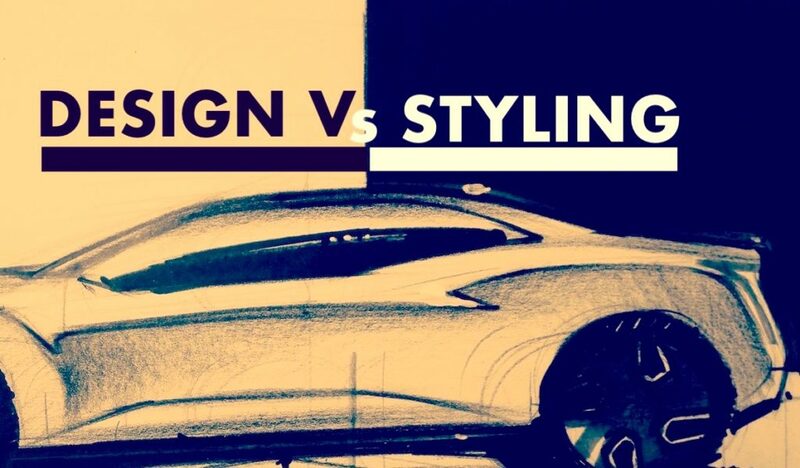 How many times we hear discussions about Design or Style? 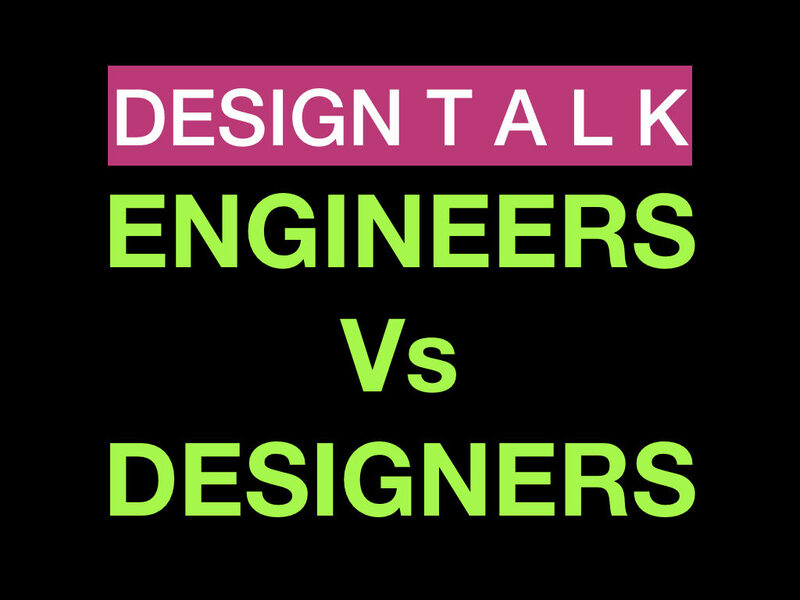 Designers or Stylists? 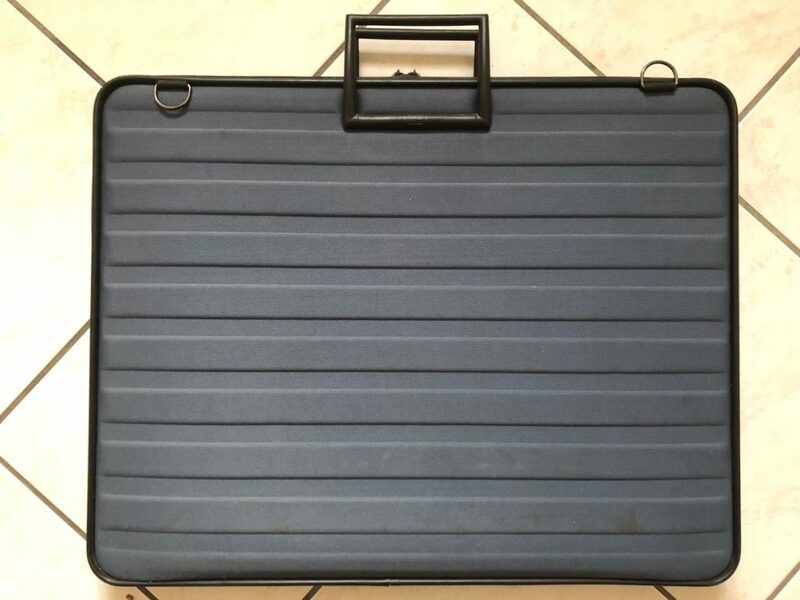 More than 30 years ago (and unfortunately sometimes still nowdays) the word Design was not really used as today, it was all about Style or Styling and designers were called stylists. However, was it right? My position is clear: if you have a creative role in a Design Dept of a company (any company) you are a “designer” and you are working on a Design project. Design is the key word and not Style which, to me, is very reductive. Designers (and Design in general) are people that went to Design schools (and not Styling schools) to learn how to use their creativity to make a better looking and functional product. It is the combination of both aspects that give to this professional cathegory the definition as designers.The ability to put together the beauty with the inclusion of hard points problem solving. 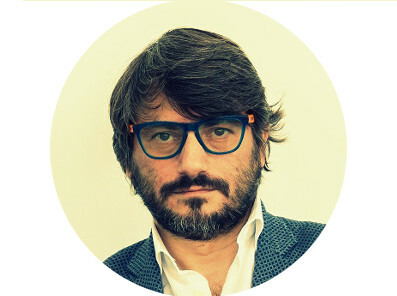 Design comes from “designare” to make a project! In this video lecture I explain it better enjoy! today I have the pleasure to publish an excellent drawing tutorial done by designer & teacher Michele Leonello. 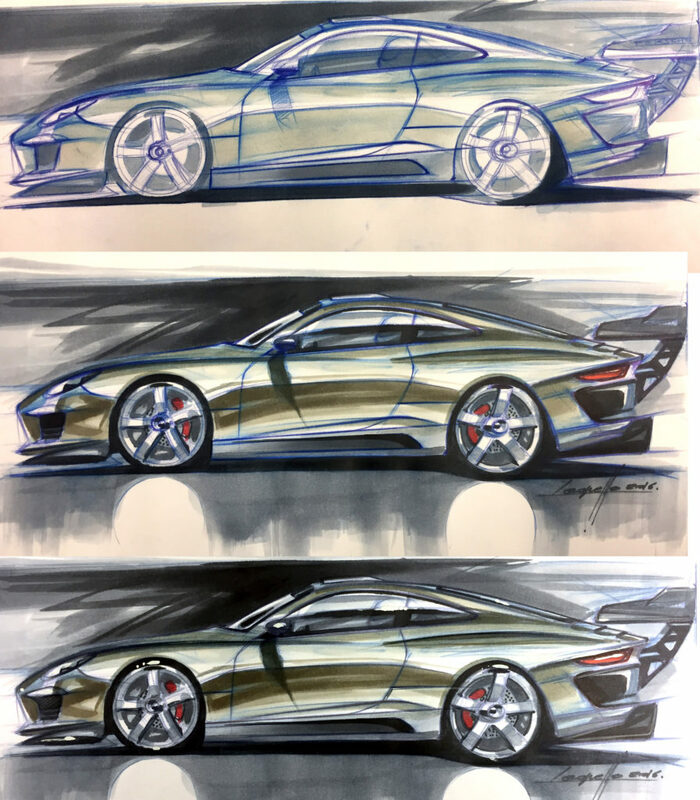 The Porsche marker tutorial has everything right to show all the steps to start a good car sketch and end it up with some colors for a brilliant final result. 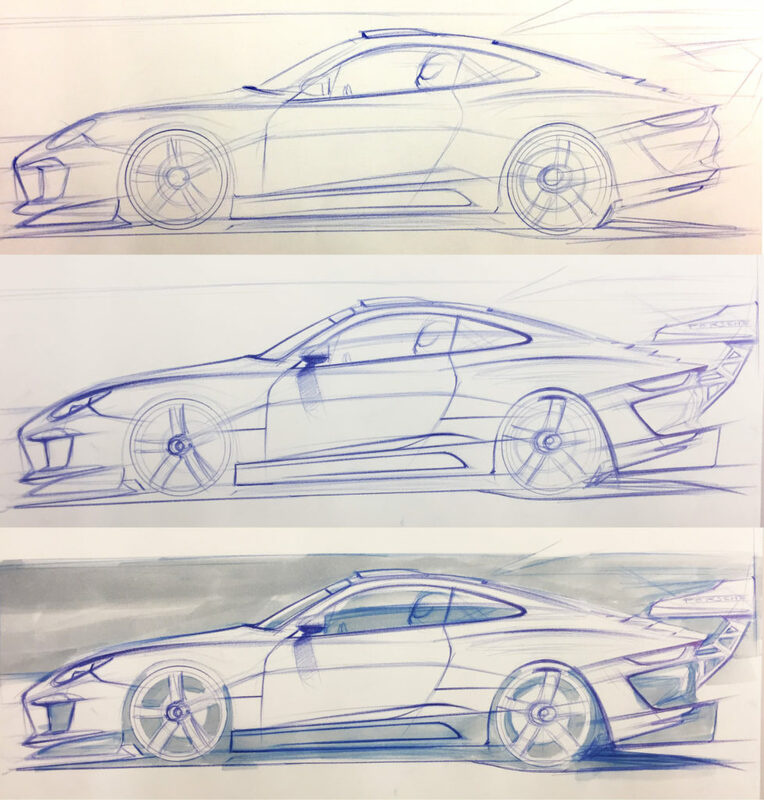 The first 3 drawings show the first 3 steps which are concentrated on : proportions, linework & tone value base (the light gray marker). It is the best way to block in the overall composition. Now let’s see the last 3 and final drawings to discover the final result. 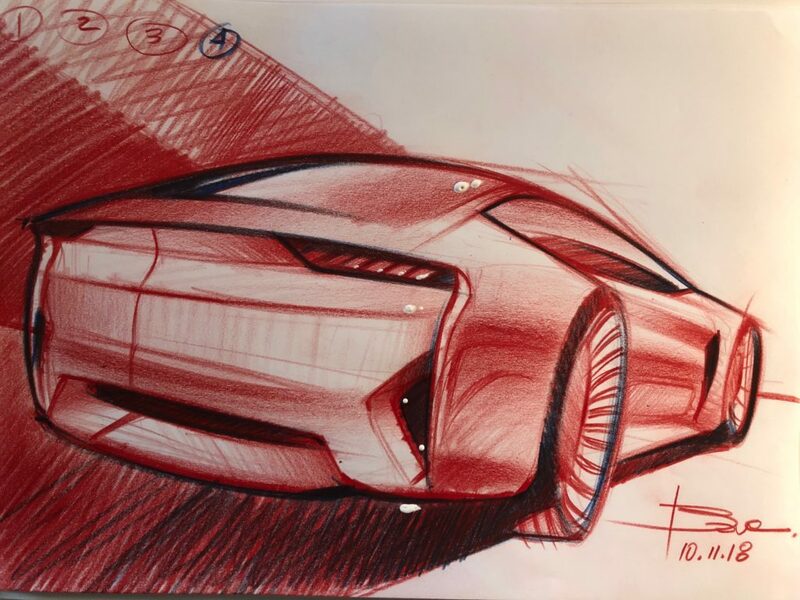 As you can see Michele added all value tones in Gray to show depth and volumes (surfaces), he also added the warm and cool values to show how surfaces turn to the light or in shadow, few extra details (tail lights and brakes) and some black to push the drawing in its contrast to make of it a punchy one. At the end he refined the linework to make it crispy in some areas, final touch the white light spot with white guache on the glass which is also the focal point area. 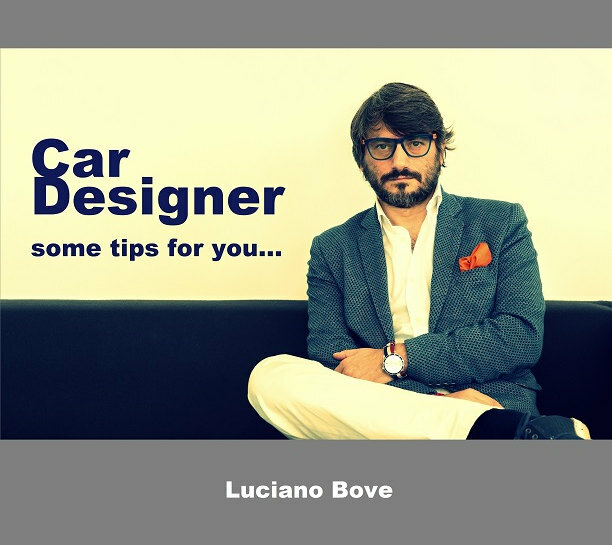 I hope you enjoied it, now try to do it yourself and post on IG at #lucianobovereview I will give you a feedback. 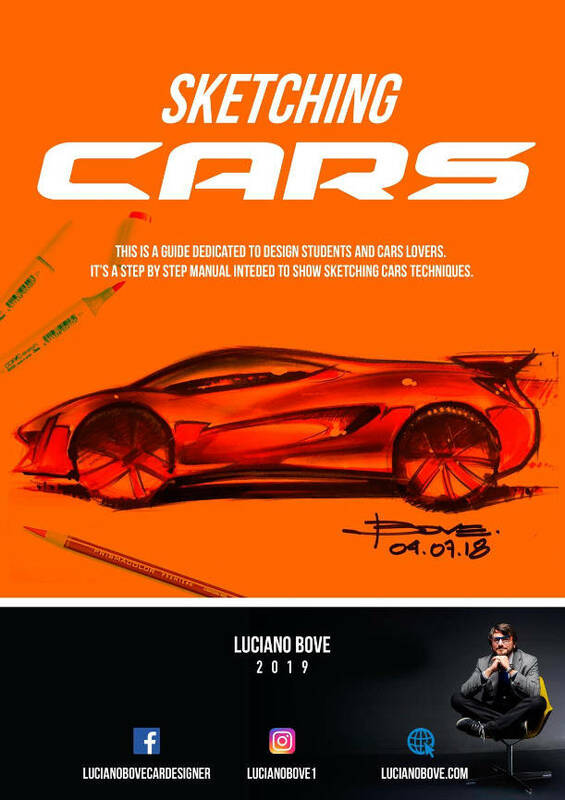 Car Design Portfolio – 3 TIPS for You! Hi friends in this short video 3 important advices for you when you will start making your Design Portfolio to get an internship or find a real job. 3 tips that will help you to organize better your book and feel ready to go to your interview. Check it out!